The Lauderdale Air Show will return from its two-year hiatus in the spring of 2016. 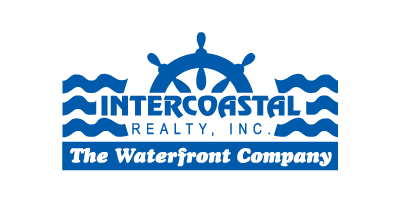 The beachfront air show was canceled in 2014 due to runway construction at Fort Lauderdale-Hollywood International Airpot and again in 2015 because of road construction along A1A, where spectators gather for the event. On Tuesday, the City of Fort Lauderdale Commission approved a three-year agreement with Lauderdale Air Show, with the 2016 event set to take place May 7 and 8. Headlining aerial acts for the 2016 show will be announced on Dec. 7, and pre-sale tickets are now available online. Introductory-priced tickets to view the 2016 Air Show from its Drop Zone Beach start at $24 per day for adults and $16 for children. Photography enthusiasts who want access to the photo pit for close-up shots can pay $99 until Dec. 14, or $150 the day of. VIP spectators can watch the show from a private beach area with chairs, or underneath a clubhouse tent with covered seating. 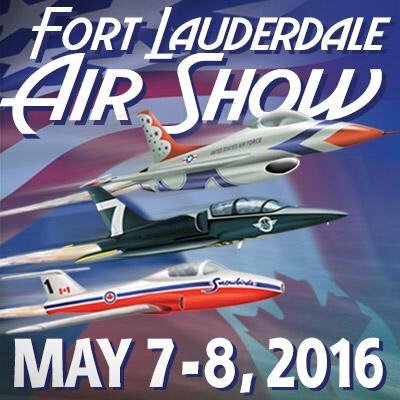 They’ll also be served lunch and have reserved parking near the Lauderdale Air Show Center. VIP access costs $125 per day, or $250 the day of.